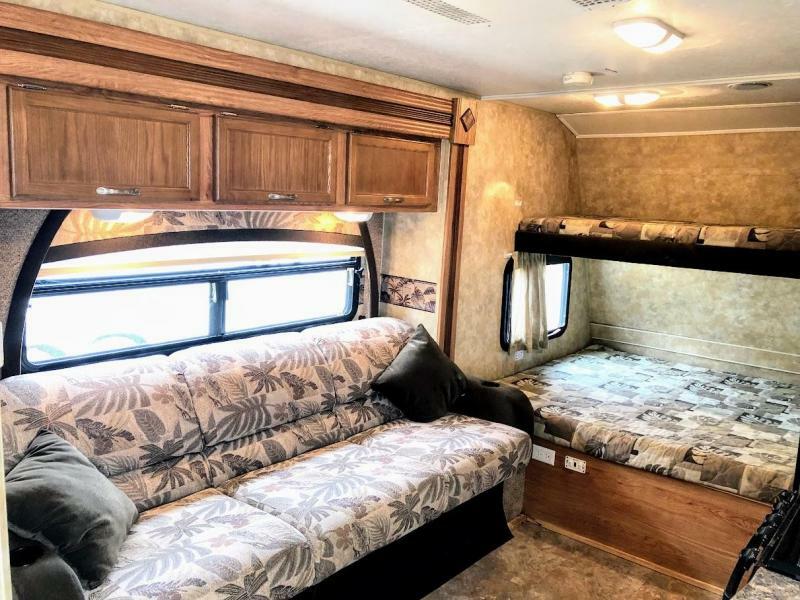 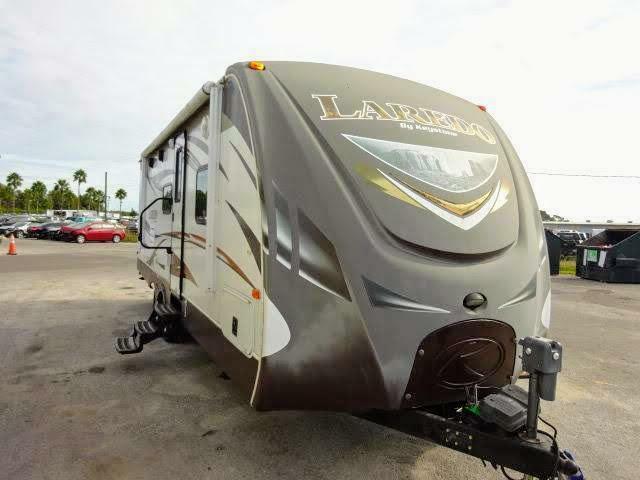 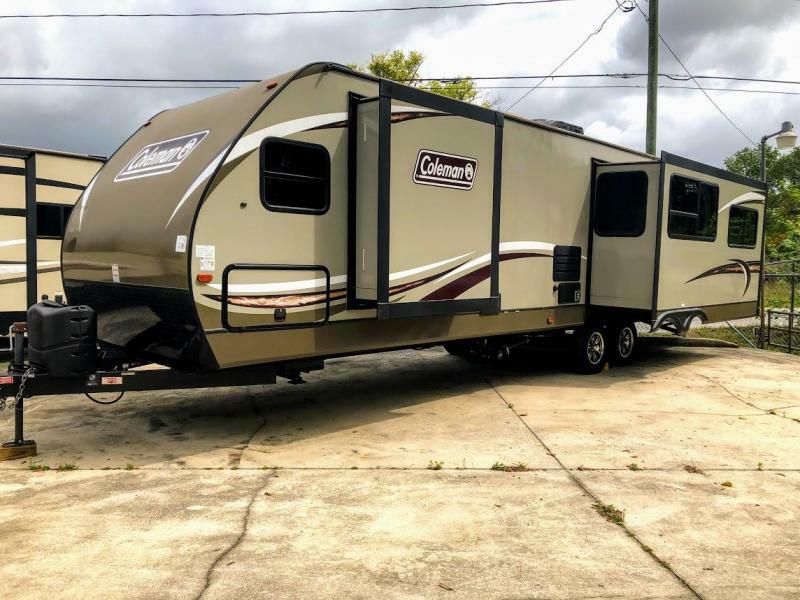 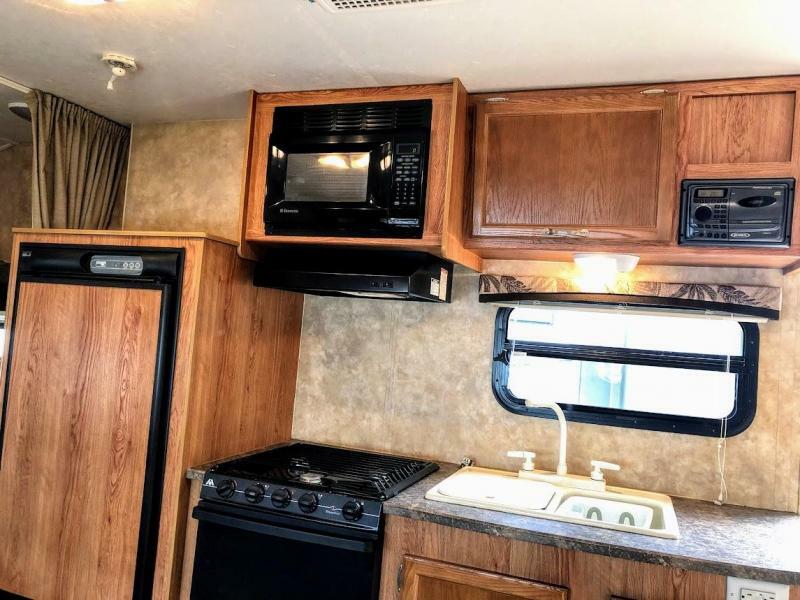 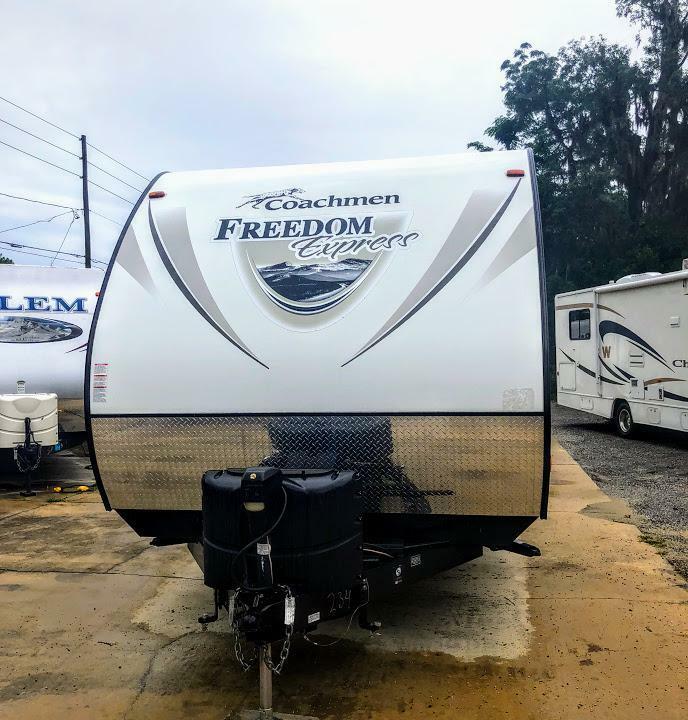 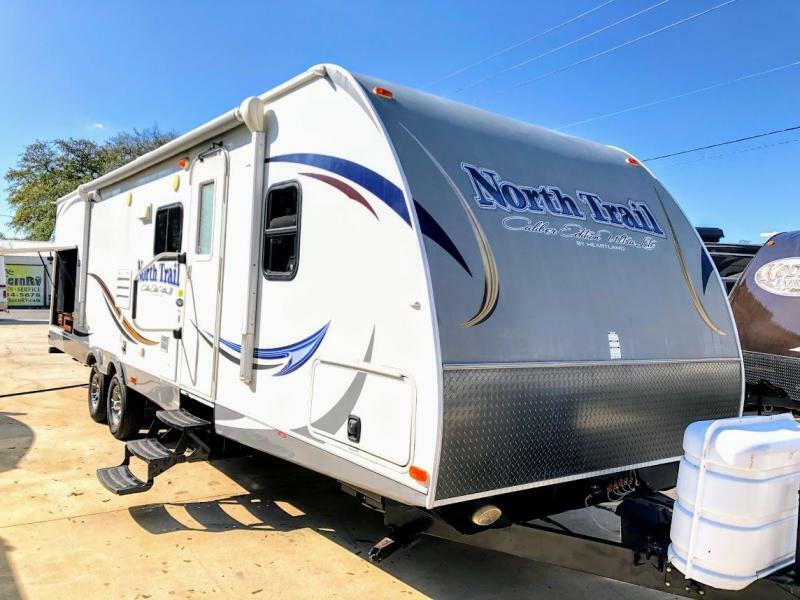 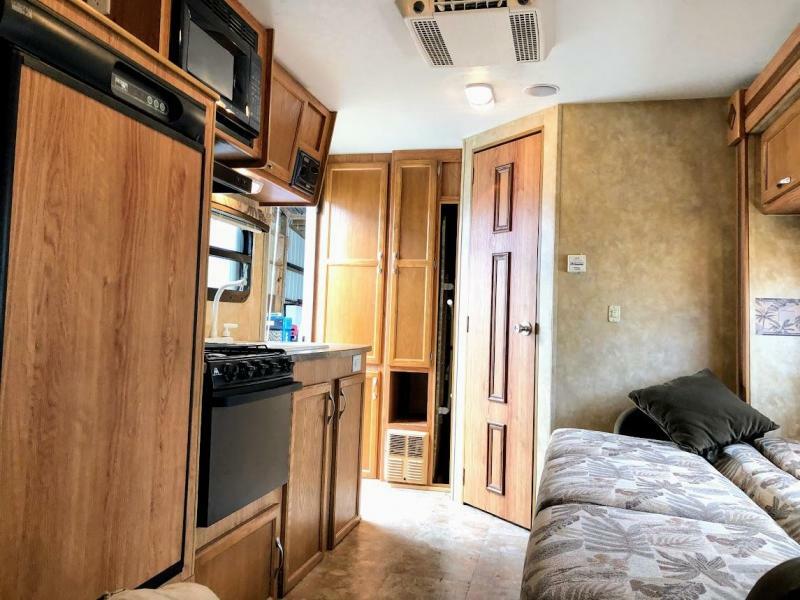 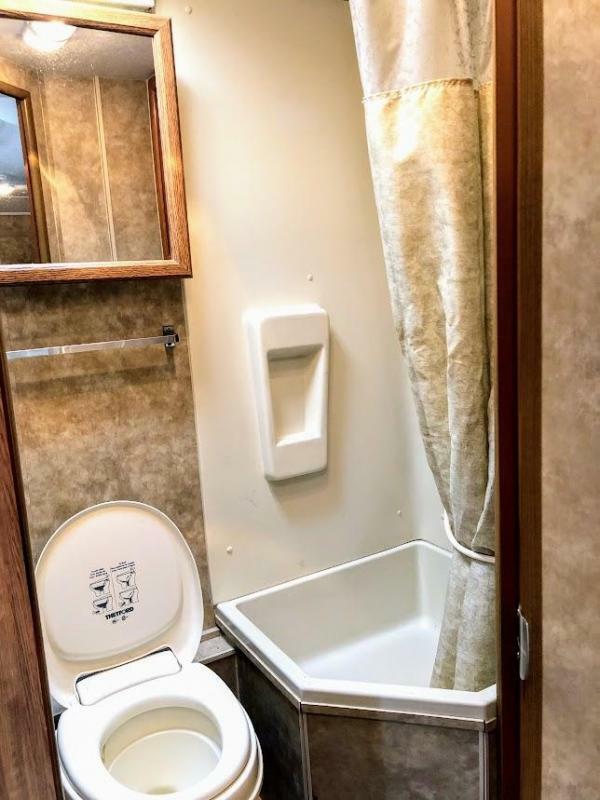 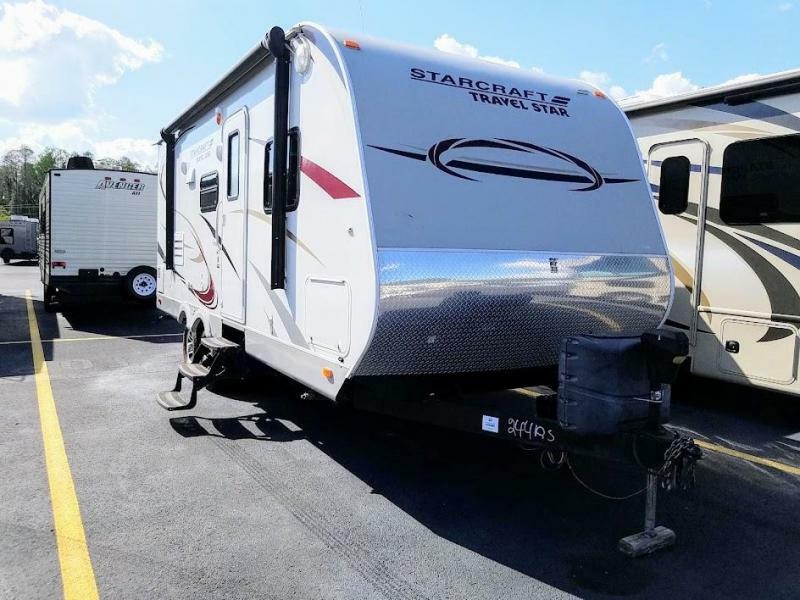 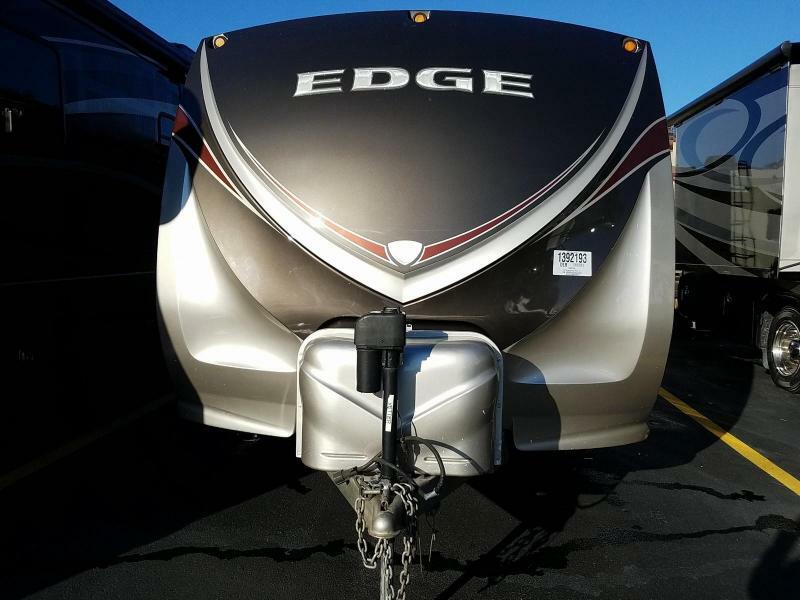 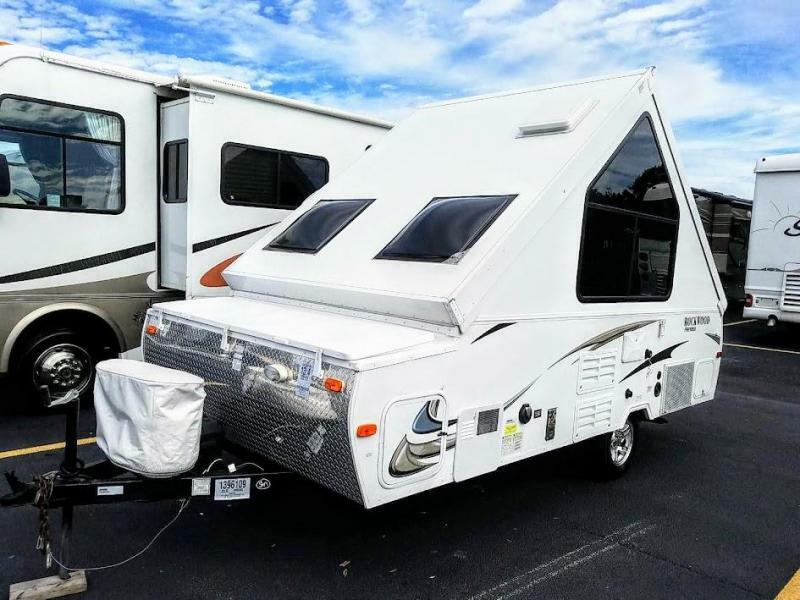 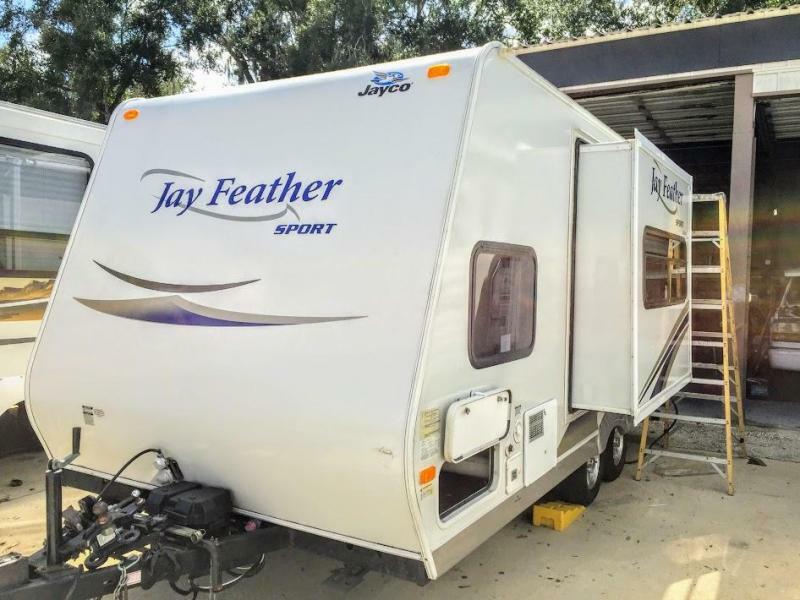 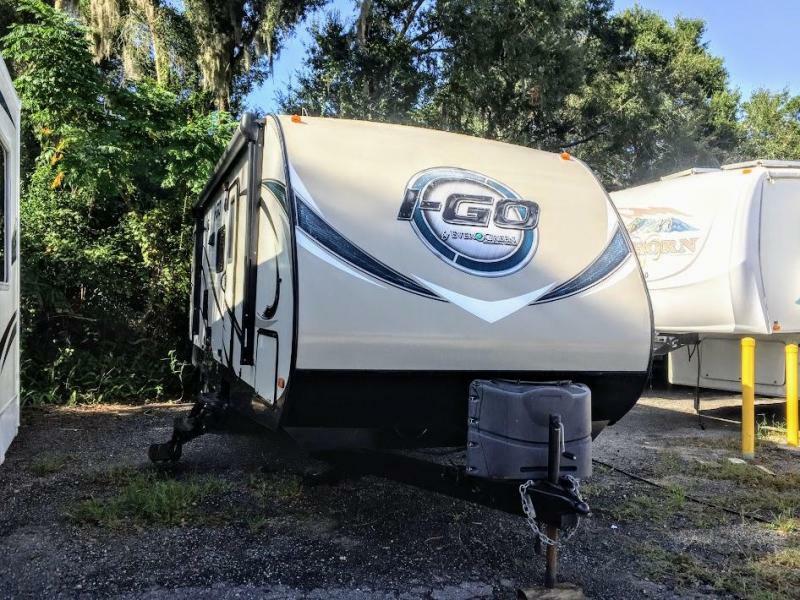 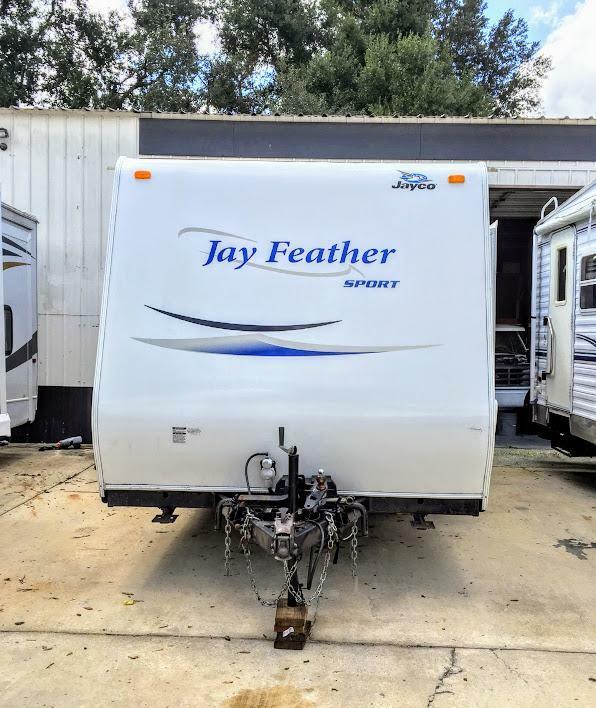 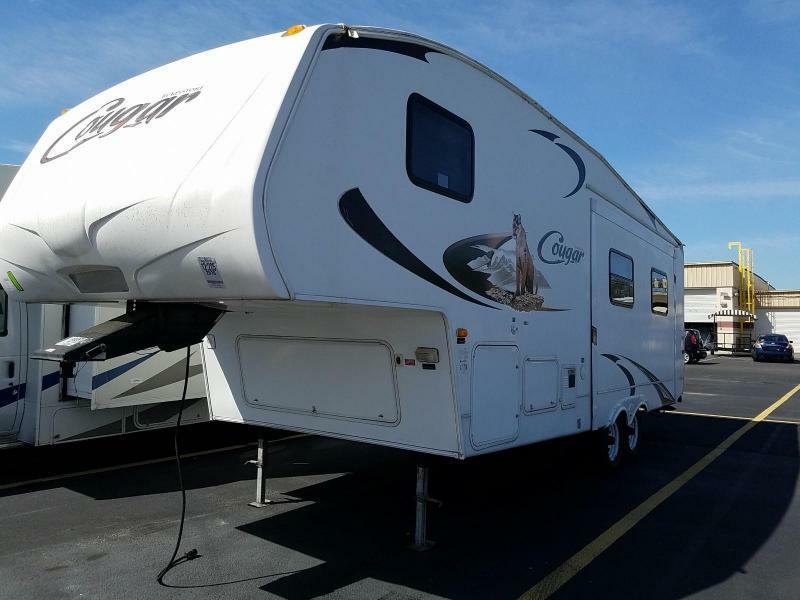 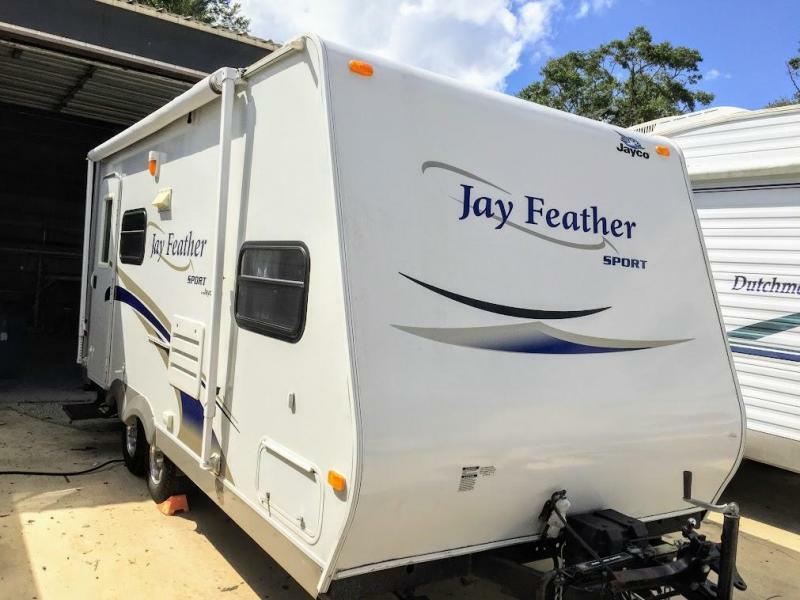 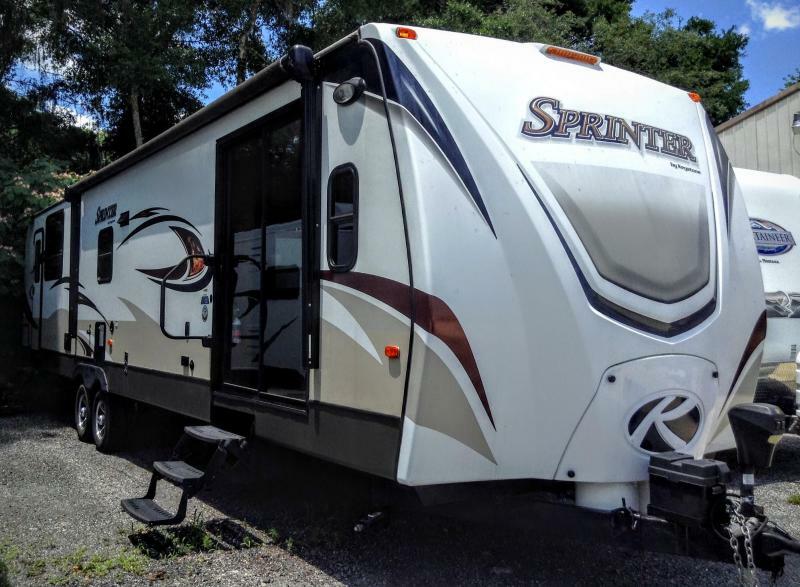 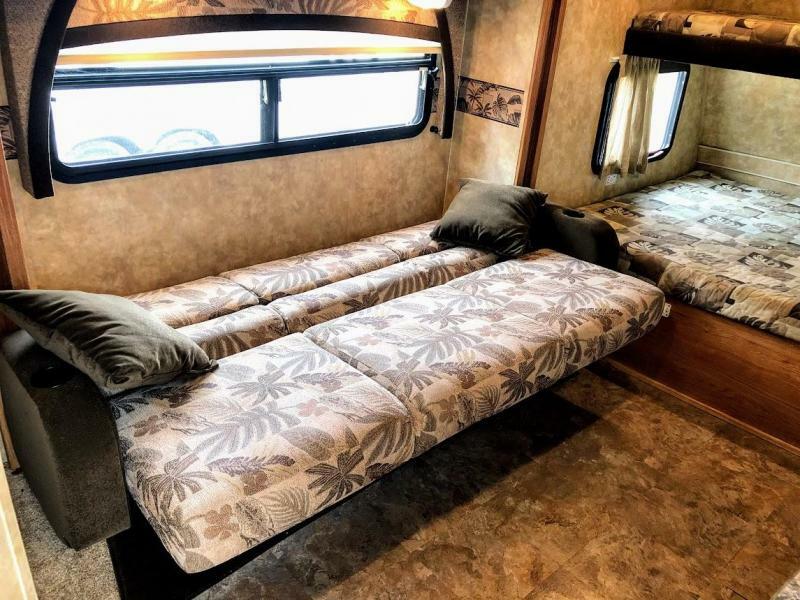 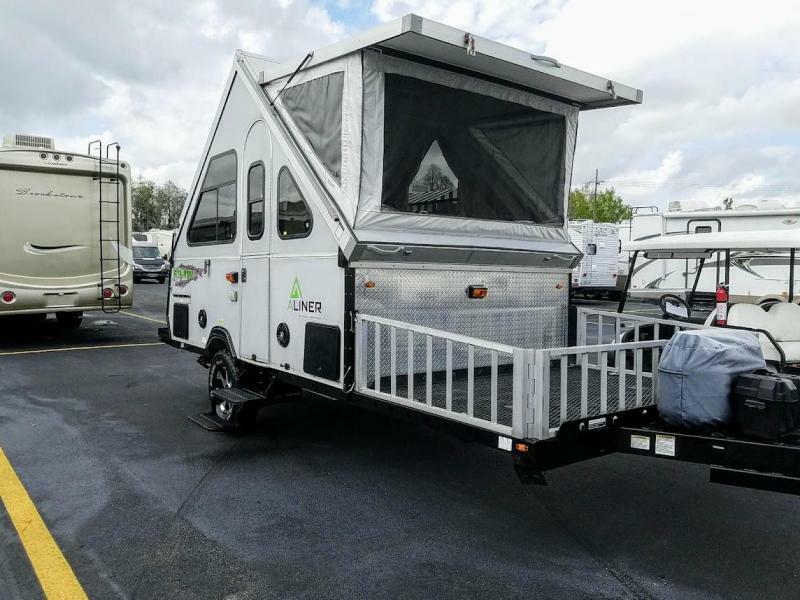 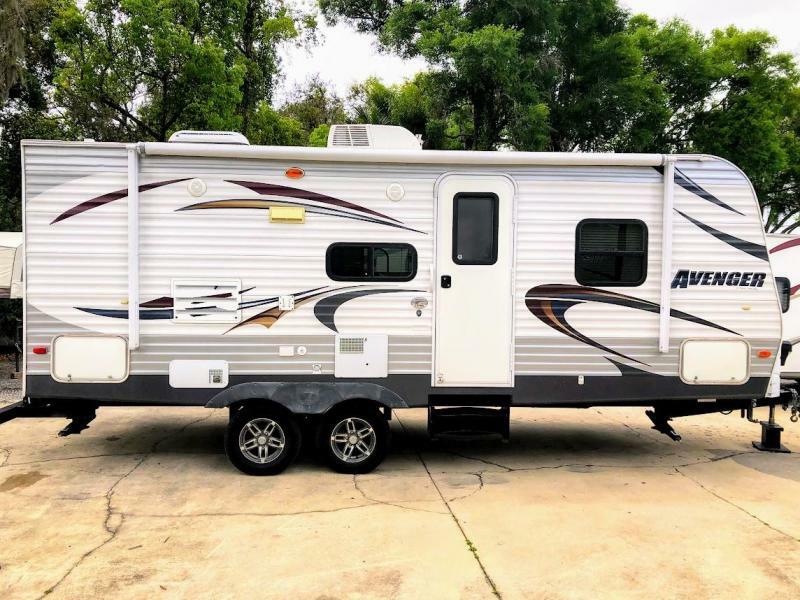 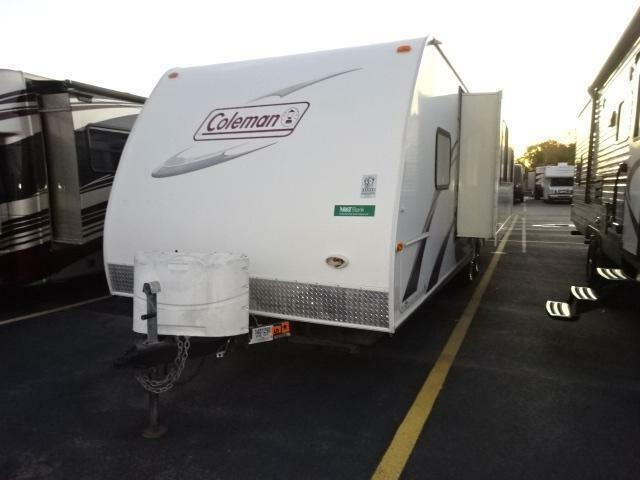 Single Slide Jayco Jay Feather Sport w/Bunk Option, Rear Corner Bath w/Angle Shower, Wardrobe, Wardrobe/Pantry, J-Steel Sofa Slide w/Overhead Cabinet, Table, Kitchen Sink, 3 Burner Range w/Microwave, Refrigerator, Front Queen Bed w/Overhead Cabinets & Opt. 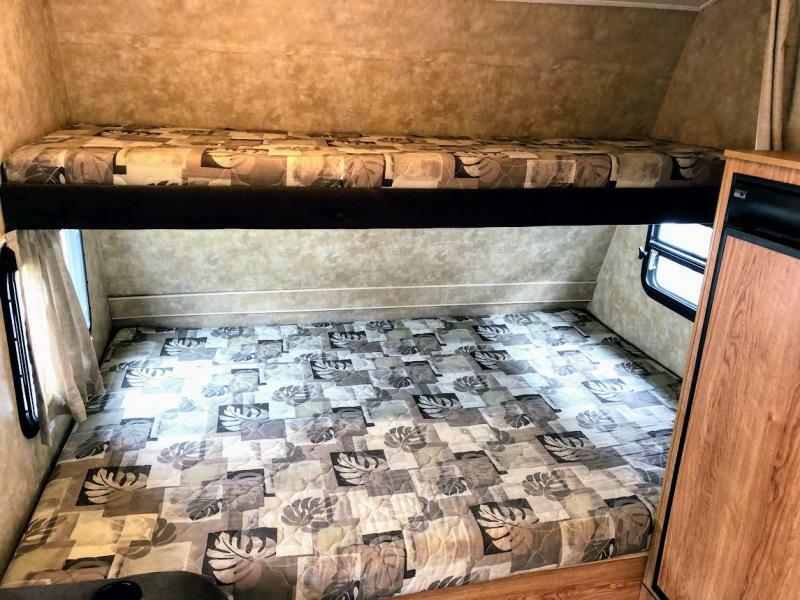 Bunk Above Bed, Exterior Storage, Opt. 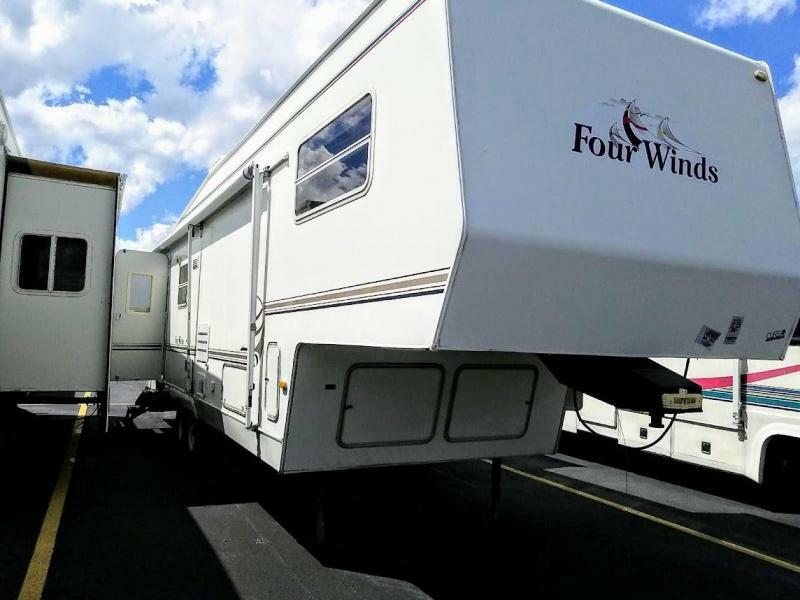 12' Awning and Much More.